Red Roses. Long Stemmed. Dozen. Flower Delivery Los Angeles and surrounding cities. Late night delivery. 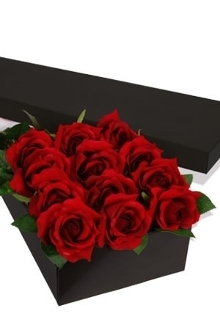 Fresh long stem red roses are a perfect gift for any occassion.